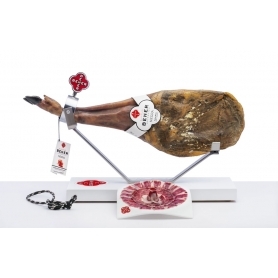 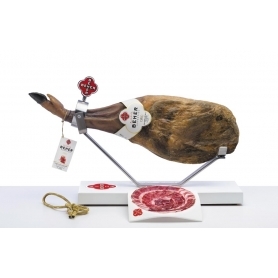 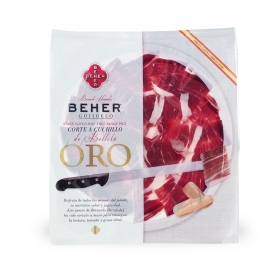 > Jamón ibérico or Patanegra>Chorizo ​​Iberico Bellota - Calidad Extra, 500 gr. 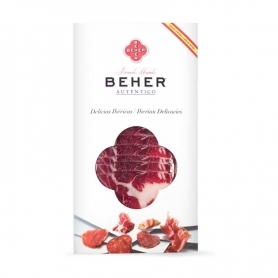 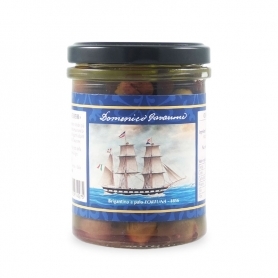 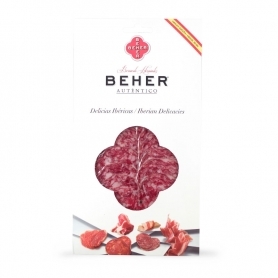 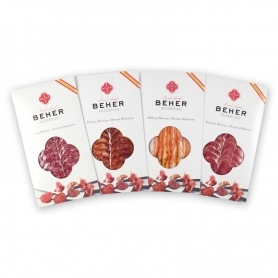 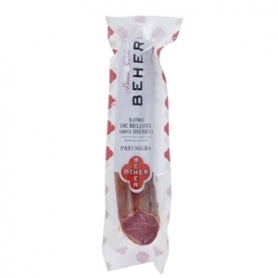 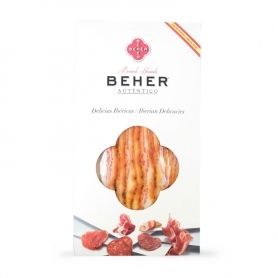 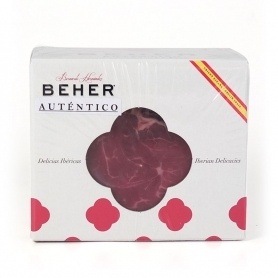 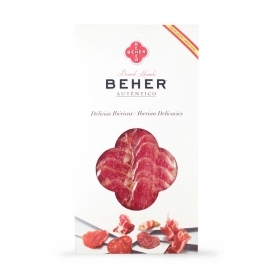 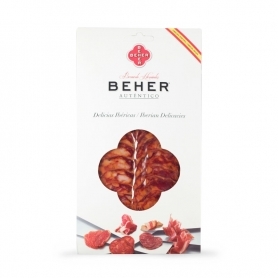 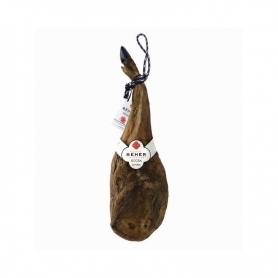 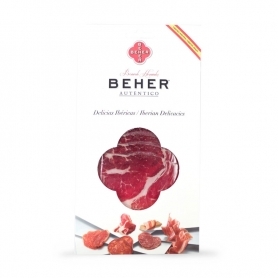 The most classic spanish salami, seasoned with paprika, the best known Spanish pepper. 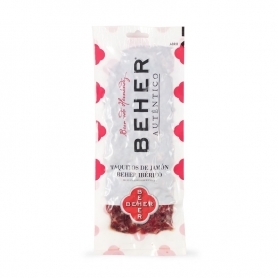 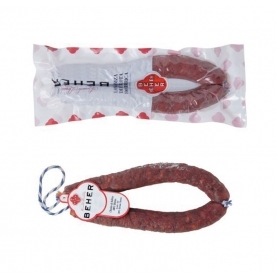 Thechorizo ​​IbericoIt is a sausage made with pork meat coarsely chopped combined with lard, spiced and flavored with paprika Spanish and stuffed into natural casings. 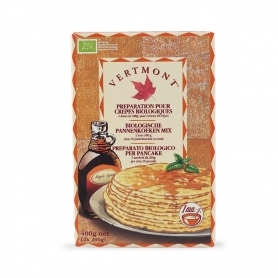 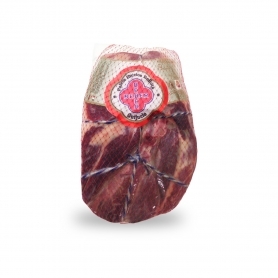 It expresses in its aroma full force of the raw material from which it is derived. 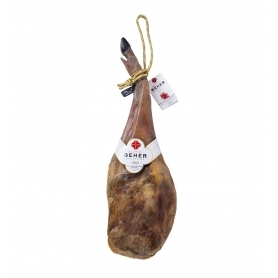 As is known the Iberian pig or pata negra, it is bred in the wild in large areas covered with oak forests, and fed only acorns, which makes its unique taste. 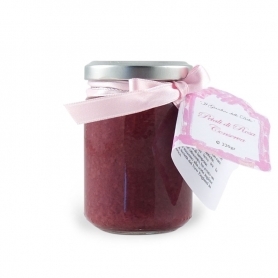 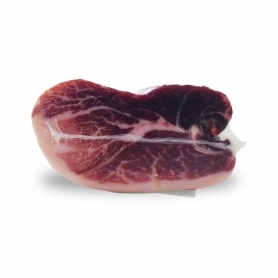 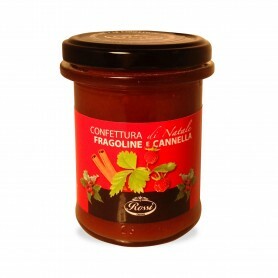 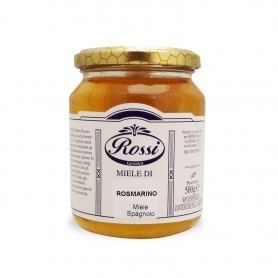 This offers a particularly sweet and aromatic flesh, where the fat after long aging to which it is subjected melts at 28 °. 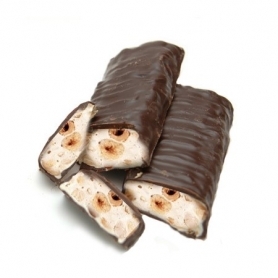 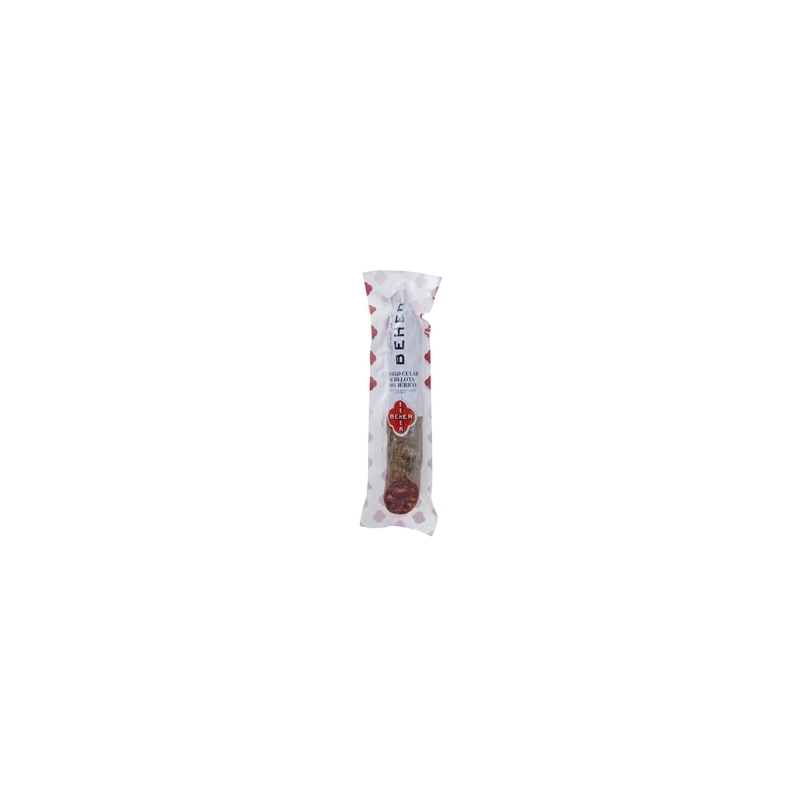 Pont l'Eveque DOP, Cow milk, 220 gr.